It's safe to say I completely fell for Lisbon. It has this authentic charm about it that is extremely hard to describe until you see it for yourself, the city is almost stopped in time. I wasn't expecting to love the place so much, and for my first time in Portugal I was not disappointed! Here's 5 reasons why you need to pay Lisbon a visit. I could've spent hours upon hours simply staring at all the buildings, many weren't like anything I'd seen before. 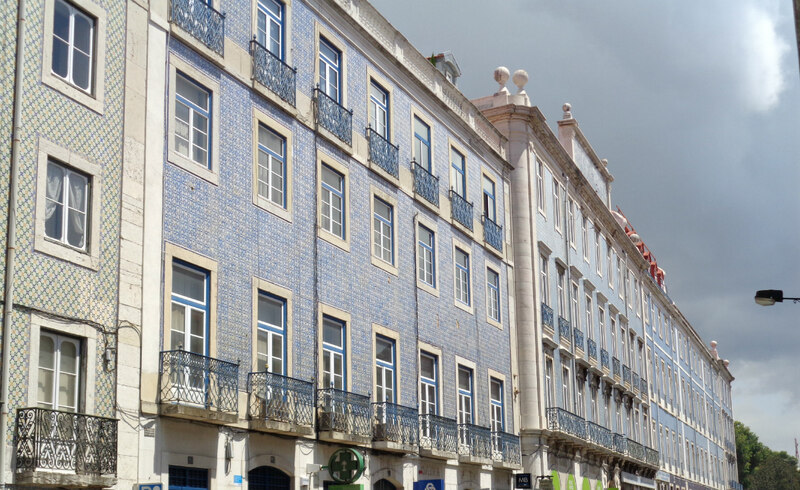 My favourites were those which were covered with gorgeous ceramic tiling, azulejos, which date back to the Moorish rule of Lisbon before it was reconquered by King Afonso. Each building looks truly unique and contributes to the old charm of the city. Without a doubt, Alfama was one of the my favourite parts of the city. Where else might you find a small village within a capital city? Only 5 minutes from the centre of Lisbon, walking into Alfama is like stepping into another world. Small and winding narrow streets confusing enough to rival those of Venice, neighbours shouting to one another through open windows and doors, smells of cooking fill the streets and wafts past the lines of clothes hanging outside. 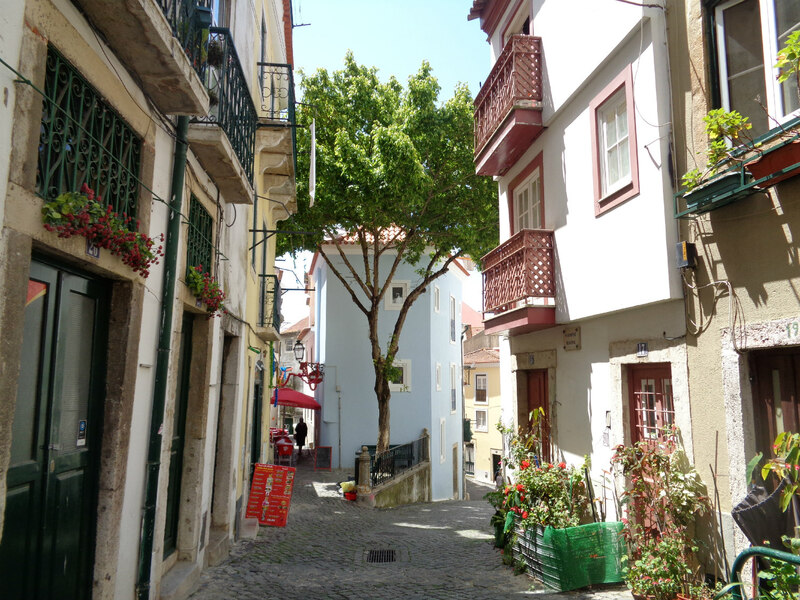 Alfama in the past was Lisbon's own district, and was one of Lisbon's poorest neighbourhoods. It was also a populous Jewish quarter up until the 15th century, before their expulsion from Portugal. The people who live here are still considered poorer than most of the city, however what strikes you first is the sense of community. They are extremely friendly, everyone knows each other and the atmosphere is much more welcoming than in the centre. I was lucky that our hostel was within Alfama, however I did not appreciate getting lost in the maze of the area on the first day. A must-see! I've never been the biggest fan of guided tours. It can feel so touristy and formulaic as the guide tells you a load of information that doesn't really interest you as you're shepherded round all the typical spots. However, because me and my friend had very little time in Portugal, I wanted to see as much of the city as I could and learn a little about the culture and history of the city. 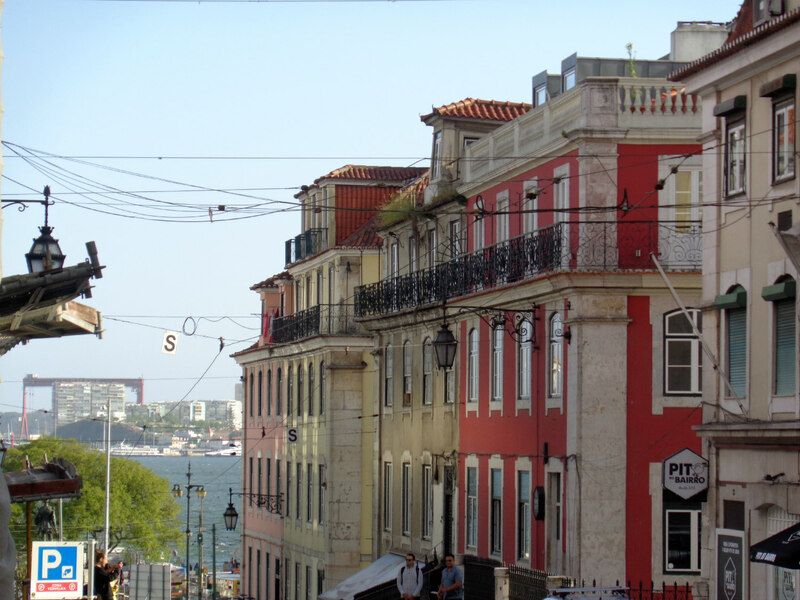 Looking online I came across the Chill Out Lisbon Free Walking Tour, and I was intrigued. They run two tours a day, and offer them in English, Spanish and Portuguese. 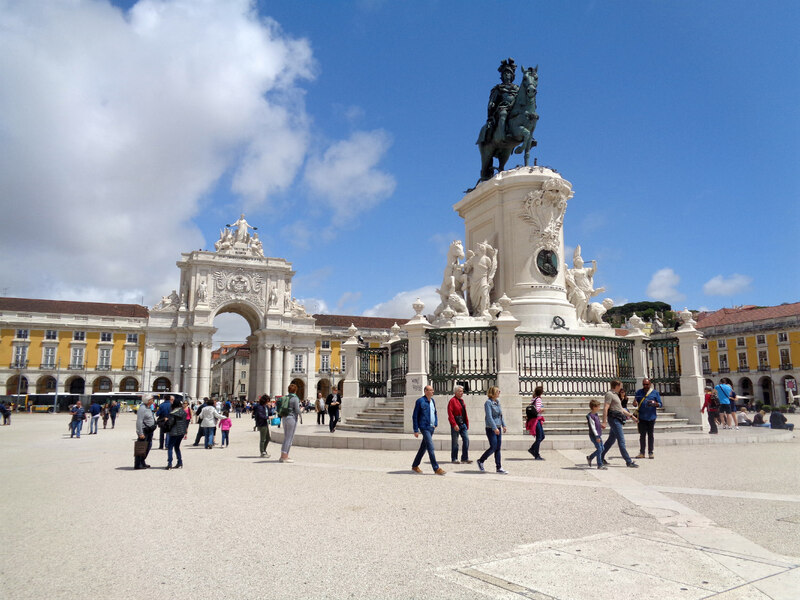 When we arrived at the Praça Luís de Camões I was surprised by how many people had turned up for the tour! The group was very large, around 20 or so of us, which at first left me feeling a bit apprehensive. Our tour guide, José was very quick to get us all involved, as we all had to introduce ourselves to the rest of the group and tell everyone about what interested us most about Lisbon. I liked this idea, since it meant that he could tailor the tour to the aspects which would keep us the most engaged. I've always been a bit of a history geek so I was delighted to hear that most of the group also liked it too. I learnt so much about Lisbon with this tour. Who knew it was home to Europe's worst earthquake in history in 1755? Not me, as a result though much of Lisbon had to be rebuilt. José's passion for Lisbon shone through all the way through the tour, he's clearly very proud of his city and it's heritage. We covered a staggering 4.5 miles of the city over the 3 and a half hour tour, which left us exhausted at the end but it was more than worth it! This is Portugal's most popular dessert by far, and with good reason. Nata means custard in Portuguese, and these little tarts are a custard-lovers dream. Light, sweet and simply heavenly, you can't pass up the opportunity to try one of these during your visit. 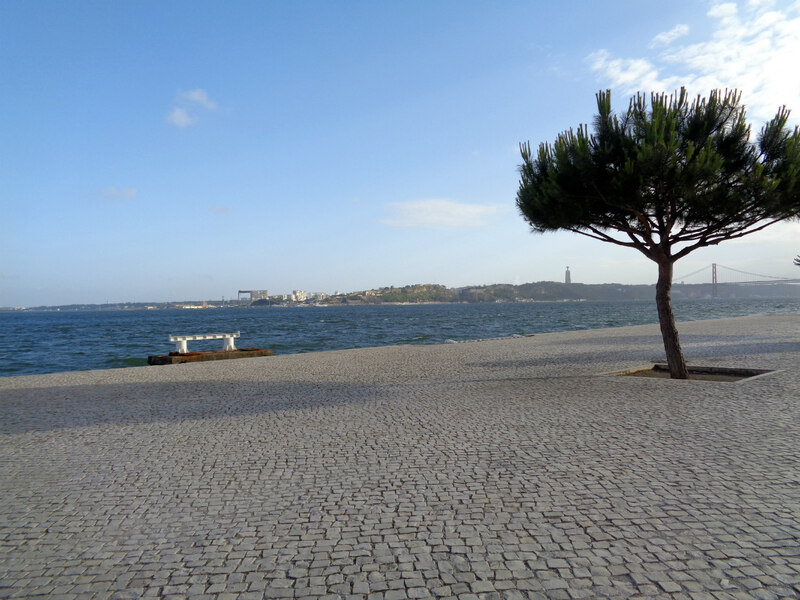 Much of the city's beauty lies by Lisbon's port. My friend and I enjoyed a relaxing walk along the port after a long day of exploring, and it is a truly tranquil area. Further down the port leads down to big array of clubs, one of which we visited. Urban Beach was pricey for entry, coming in at 12 euros per person, but the music and venue was fabulous and truly worth the money. You'll also find numerous cafés and viewpoints nearer to the Praça do Comércio (image above). Although I only had two days to explore Lisbon, I came away feeling like I knew the city incredibly well. It's well worth visiting, as I hadn't seen anything like it before, and I doubt you won't have either. Thanks for reading! Have you visited Lisbon before? What were your favourite aspects of the city? The architecture is brilliant <3 Such a lovely city guide! !